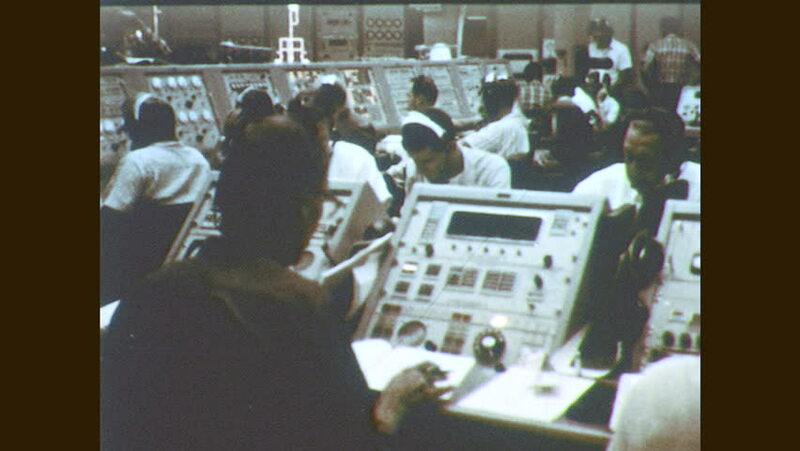 1960s: Men in control room. Men adjust paper in computers. Men at control panels. hd00:41CIRCA 1967 - Photographs taken by the Lunar Orbiter are shown. hd00:38CIRCA 1951\xD1 A group of students learn in a classrooms and eat, and a cartoon turtle discusses the importance of ducking and covering. hd00:14Attractive mixed ethnicity business team in a boardroom meeting. hd00:04Pharmacist woman looking for a chemical compound. Clip about chemistry and science.Video made in the chemical laboratory. hd00:251970s: UNITED STATES: sailor in office. Women and men faces in circles. High school students walk down stairs. 4k00:22MECCA, SAUDI ARABIA, September 2016 - Muslim pilgrims from all over the world gathered to perform Umrah or Hajj at the Haram Mosque in Mecca. sd00:31CIRCA 1955 \xD0 A chair is designed, scientists work in a lab, products are distributed by truck, a person pays for a product.